BEHIND THE SPORTS DESK- Cricket ball tampering: Ball Tampering in South Africa has rocked the national cricket community and Pottsy and Moose delve into what could happen next. CRICKET: A distraught Steven Smith faced the media on Thursday night, apologising to the nation for his involvement in the Cape Town ball tampering saga. Smith, along with David Warner, has been banned from playing for his State or Australia for 12 months, while Bancroft recieved a nine-month sentence for his involvement. But will Smith and Warner be able to bounce back, and return to international level in 2019? A YEAR is a long time in sport. Long enough that any image can be repaired but not long enough for the public to forget. There is no doubt this has been one of the darkest weeks in Australian cricket and while at first I called for lifetime bans, in retrospect I applaud Cricket Australia's one-year ban. These players need to be taught a lesson, not have their lives ruined for good. Cricket Australia has sent a clear message to the world: "Smith and Warner are cheats, Australians are not." The public outcry and media lynching of these players has been intense but needed. They blatantly crossed a line into the territory of cheating and did it with unabashed cockiness. Warner and Smith, and even Bancroft to a lesser extent, showed a flagrant disregard for the rules and that is the thing that is truly un-Australian. But you know what is truly Australian? Giving people a second chance. The tales of redemption, of perseverance. This next 12 months, while the players have no right to earn money from cricket, it does not stop them from making the game better. Visit schools, support club cricket in the community. Share a message that what you did was wrong and no one should follow in your shoes. Turn the next year into something positive and earn your way back into the Australian cricket side. 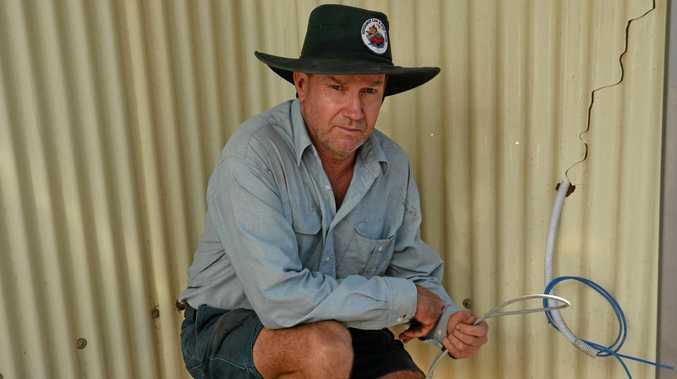 It will take humility, it will take guts and, most of all, it will take the Aussie spirit. I don't know if Warner will do it but Smith is a chance. HERE are two names you won't see on the Australian Test team sheet for at least 12 months: Steve Smith and David Warner. 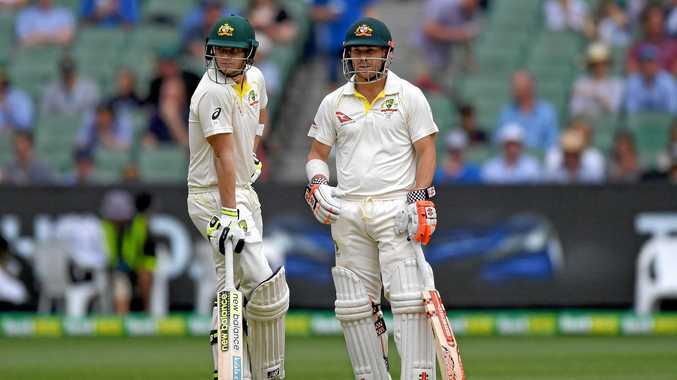 The former captain and vice-captain have been rubbed out of the national team by Cricket Australia as a result of their involvement in a hair-brained scheme, along with opener Cameron Bancroft, to tamper with the ball during the third Test against South Africa. Since that fateful moment the fire storm of public reaction in Australia has been intense and all-consuming. This fierce reaction to the ball-tampering plot will make it hard for Smith and Warner to return to the fold of Australian cricket. Not because of their cricketing ability or the remorse they show. It'll be because when average Joe hears their names in relation to the Test team, he will cry "why are we letting these cheaters back?". For years, Australians have held their cricket team in high regard. When others doctored pitches, tampered with balls or tried to cheat in other ways, the Australians took the moral high road and banged on about playing a brand of tough and uncompromising cricket but always within the spirit of the game. Unfortunately, this incident shatters that perception and brings the Test team down off their pedestal. It proves we are no better than anyone else. Australian punters have long memories and it will be a hard slog for these two to give people a reason to forget their actions.